SEOUL, Mar. 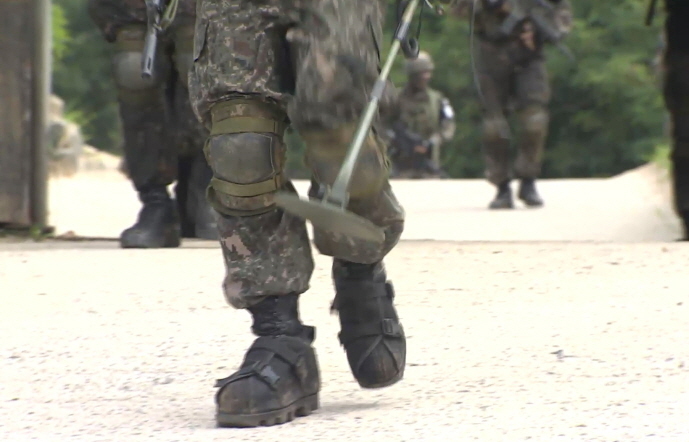 22 (Korea Bizwire) — The South Korean government has sent 200 mine detectors to Vietnam. VnExpress and other Vietnamese media reported on Thursday that the Vietnam National Mine Action Center received 200 mine detectors from Korea International Cooperation Agency (KOICA) and the United Nations Development Programme (UNDP) on Wednesday. The feat comes as part of the Vietnam Mines and Unexploded Ordnance Disposal Project which began in March of last year. South Korea will be investing US$20 million by 2020 to support the disposal of mines and unexploded ordnance in Vietnam as well as provide rehabilitation and education programs to victims. In accordance with the agreement reached at the 2014 Summit between South Korea and Vietnam, KOICA, the UNDP, and Vietnam will jointly work to dispose mines and ordnance scattered across the Quang Binh and Binh Dinh regions and help some 1,000 victims. The Quang Binh region was the center stage of the Vietnam War. Currently, mines and unexploded ordnance are known to cover more than 30 percent of its territory.